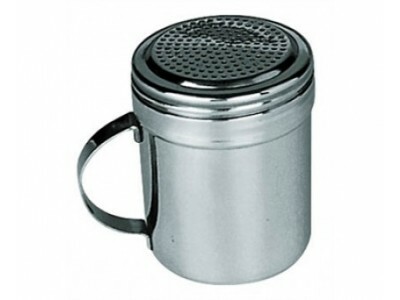 Improve the texture, taste and appearance of your desserts with this Sunnex flour shaker. 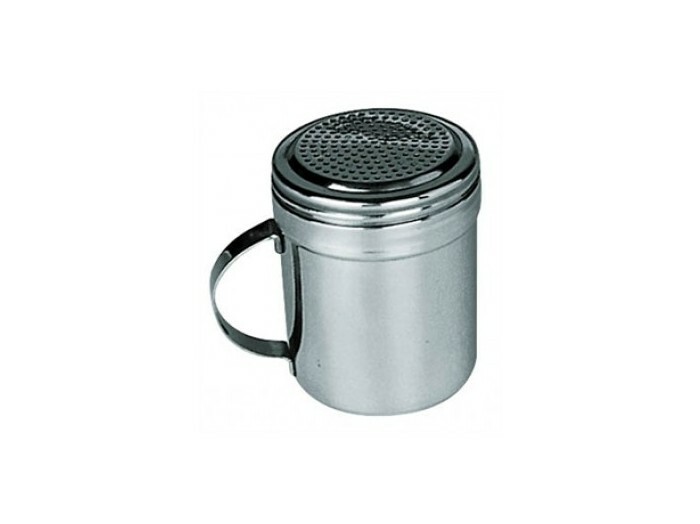 Designed with 2mm holes, the shaker applies an incredibly fine dusting of icing sugar, cocoa powder, flour and spices to your food and drink, helping you create desserts, savoury dishes and hot drinks with more interesting flavours and textures. Crafted from stainless steel making it extremely durable.